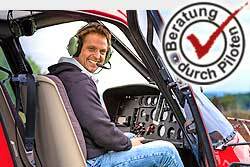 Wels, the jewel in the central region of Austria, cordially invites you to a helicopter ride! Discover the Alps, streams, lush meadows and animals from the air! VAT included. Shipping and handling included * max. 2 Pers.